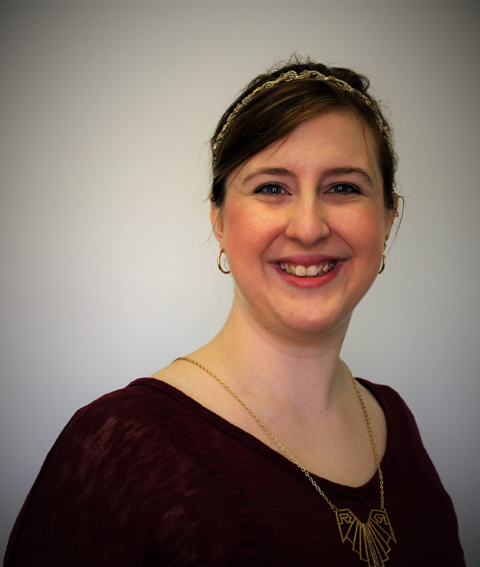 Ashley Adamson is from Fort Wayne, Indiana and has been a member of the Philharmonic Chorus since spring 2014. She attended Allegheny College in Meadville, Pennsylvania and is a Program Manager at Junior Achievement of Northern Indiana. Other than the Philharmonic Chorus, her most cherished musical memory is being a four- year member of Homestead High School Show Choirs: Elite and Class Royale.